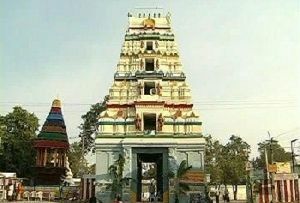 Nestled by the three hills of Durgambika in the north, the Kannappar in the south and the Kumaraswamy in the east, the Sri Kalahasteeswara Temple is located in the Chitor district of Andhra Pradesh. 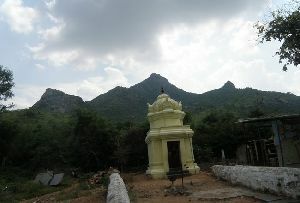 It is positioned in close proximity to the renowned temple town of Tirupati. 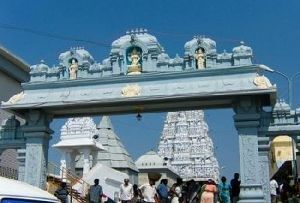 This is definitely a very advantageous location because the large number of devotees who come to offer their prayers to Lord Balaji at Tirupati can easily come and pay a visit to the Sri Kalahasteeswara Temple in the same trip. Sri Kalahasteeswara Temple dates back to several centuries. The fact that it is referred to in pre Christian Tamil literature speaks volumes about its antiquity. 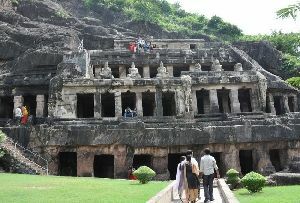 It finds mention in the Chola inscriptions as well. According to legend, Rahu and Ketu, two of the nine planets in Indian Astrology offered their prayers at the Sri Kalahasteeswara Temple. The importance of this Sri Kalahasteeswara Temple also lies in the fact that it is one in the group of five temples that worship Shiva as a personification of the five primary elements of fire, earth, water, wind and space. This particular temple of Andhra Pradesh represents wind or air in this group commonly referred to as Pancha Bhoota Stalams. 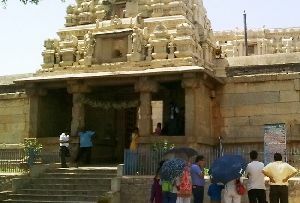 The rulers of the Chola and the Vijayanagar dynasty are credited with the patronage of the Sri Kalahasteeswara Temple. The gopuram of Sri Kalahasteeswara Temple was built by Krishnadevaraya and is admired to this day. 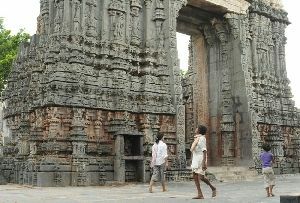 The tower at the entrance of the temple is also quite striking. 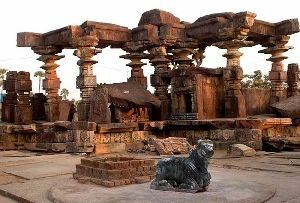 This temple being dedicated to Lord Shiva, it was visited by a large number of Shaivites even in the 1st century A.D. They were highly impressed by the construction of the temple. 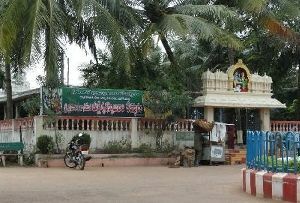 This Andhra Pradesh temple is referred to in the Kriti Sri Kalahasteeswara composed by legendary Karnatic music composer Deekshitar. 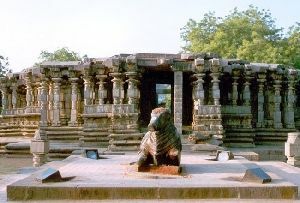 Being one of the most popular Shaivite shrines in the whole of southern India there are many interesting stories that are associated with it. 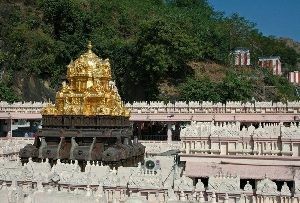 Goddess Parvati is worshipped here alongside Shiva. It is believed that the statue which has the prestigious distinction of being present within the sanctum of the Sri Kalahasteeswara Temple along with the lord is that of a devotee of Lord Shiva. This devotee by the name of Thinnan was so committed to the Lord that he sacrificed his own eyes and later earned the name of Kannappan. 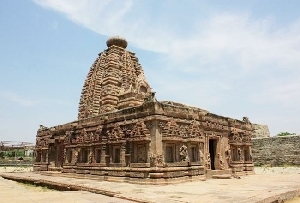 The popularity and importance of the Sri Kalahasteeswara Temple can also be gauged from the fact that here Lord Shiva was worshipped by Indra, Rama and Muchukunda as well. 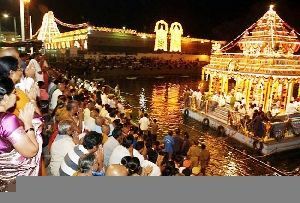 Maha Shivratri Festival is celebrated at this temple with a lot of joy and exuberance.